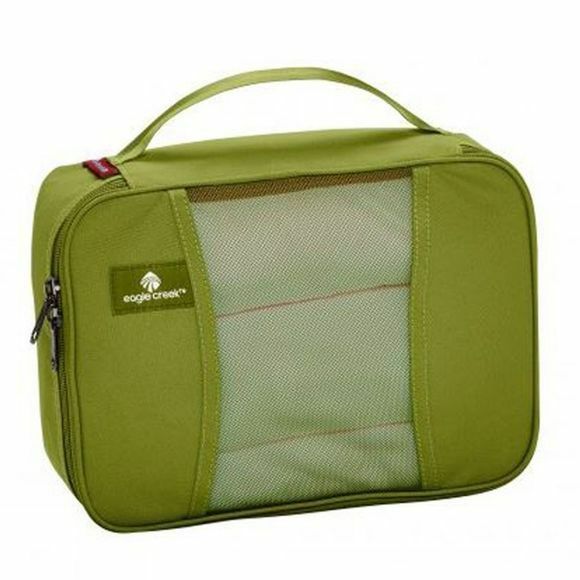 The Eagle Creek Pack-It Half Cube is a smaller cube ideal for use in daysacks and carry on luggage. Also useful for holding memory cards and spare batteries. With grab handle and mesh top.